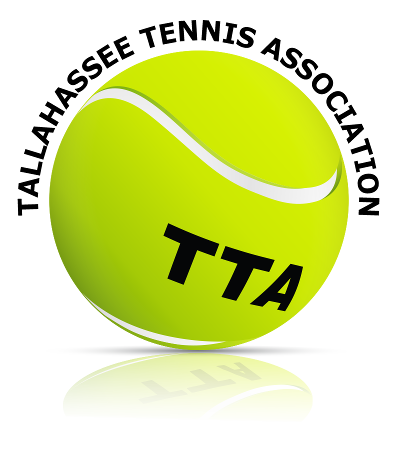 David, a representative of the Tallahassee Tennis Association, contacted us a month ago in order to have a logo designed for their tennis association. Throughout the weeks, we worked with David closely to modify and create the logo exactly how they wanted. The logo needed to have a 3D effect and the placement of the wording was exacting. In the end, David got the logo – exactly as he wanted and was appreciative of the amount of work and detail that went into the logo. Thank you for your business, David, and we hope that we can serve you in the future!